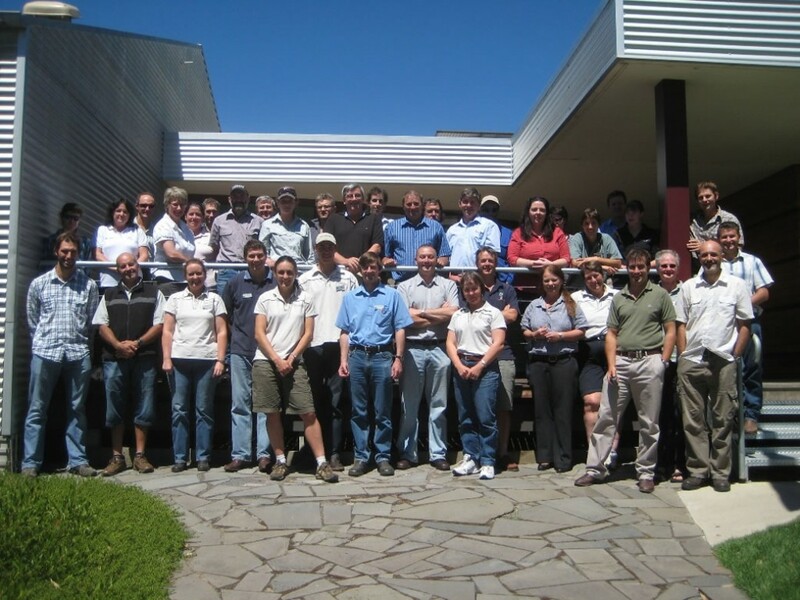 EverGraze was a national research, development and extension project that designed, tested and implemented farming systems based on perennials to increase profitability of livestock enterprises and at the same time reduce ground water recharge and soil loss by water and wind in the high rainfall zone of southern Australia. To achieve these aims, the project applied a set of principles, which can be summarised as Putting the Right Plant in the Right Place for the Right Purpose with the Right Management. At six large scale research sites (Proof Sites), perennial feedbase combinations were combined with high performance livestock enterprises and best practice livestock, soil and grazing management practices in the design of EverGraze farming systems. Three ‘High Input’ sites located at Hamilton, Wagga Wagga and Albany focused on sown exotic perennial species and three ‘Low Input’ sites located at Orange, Tamworth, Chiltern and Holbrook worked with existing native perennial pastures. More than 250 scientists, public and private advisers and farmers have contributed to EverGraze as part of the project team and governance since its inception in 2003. The team included experts in soil science; agronomy; environmental science; hydrology; animal production; ecology; farming systems; and biophysical, environmental and economic modelling. The EverGraze principles have been combined with findings from the Proof Sites, modelling, other relevant research, input from Regional Advisory Groups, and on-farm experience from more than 60 demonstration sites and farmer case studies, EverGraze was able to develop regionally relevant information for farmers which quantifies the productivity, economic, environment, risk and lifestyle impacts of implementing changes on farm. The project adopted a range of extension methods to engage over 7,800 farmers across southern Australia, affecting practice change with a return on investment of 9:1. EverGraze has made information and tools available through the regional packages here on the website, and these have been combined with training to assist with on-farm decision-making. The following Overview provides a summary of EverGraze. In the following YouTube clip, Chris Mirams (former Chair of the EverGraze National Advisory Committee) and Hamilton Proof Site team members, Ralph Behrendt and Anita Morant, summarise EverGraze and its achievements.